Looking to add some warmth and elegance to your bedroom? 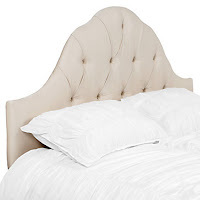 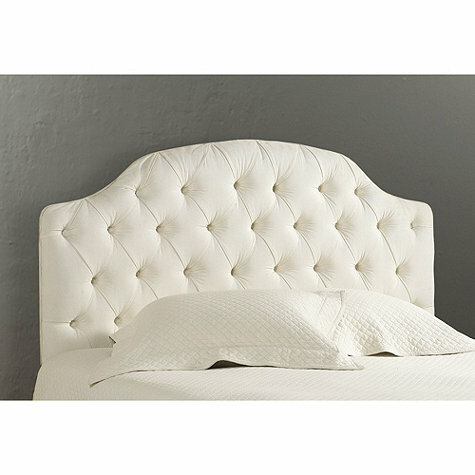 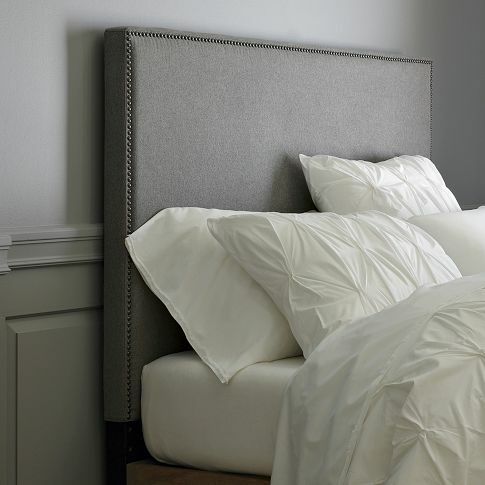 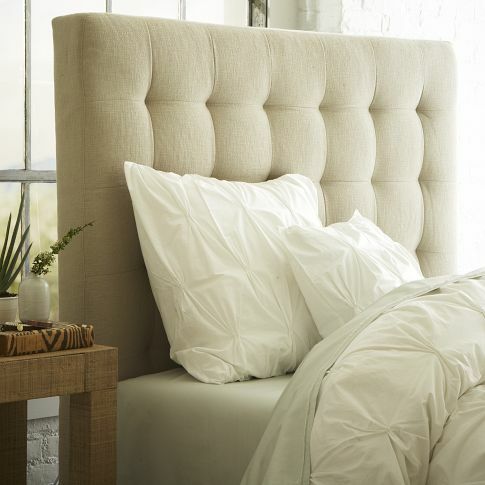 Easy fix…get an upholstered headboard! *When shopping for a headboard, keep in mind the fabric used to upholster it. 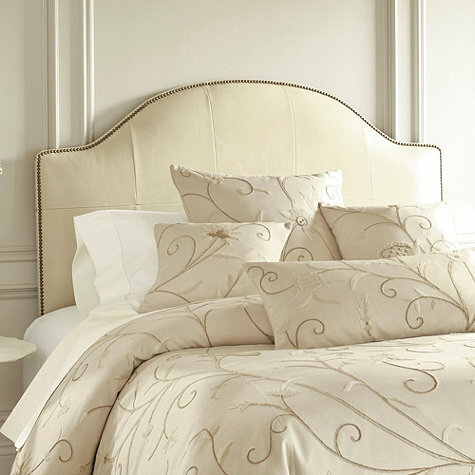 Although a silk fabric would look great, it is not so easy to maintain.